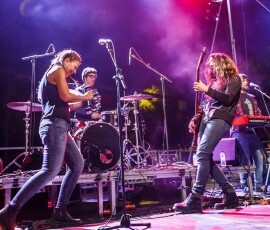 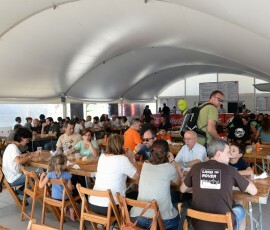 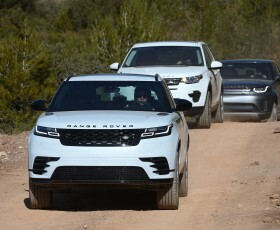 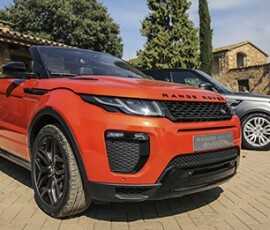 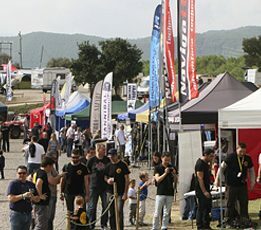 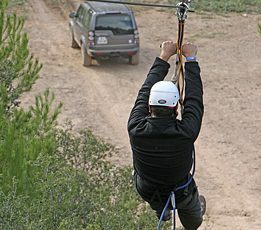 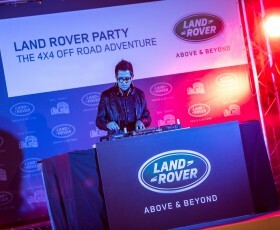 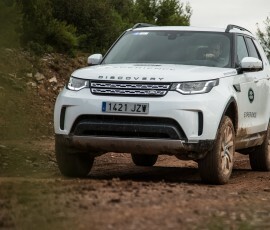 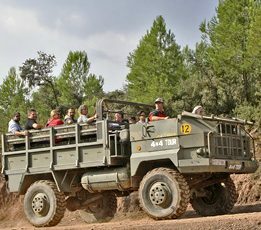 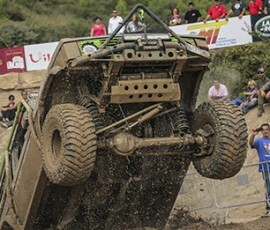 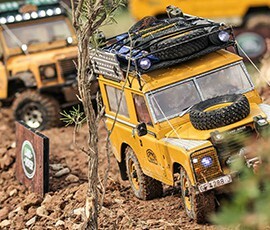 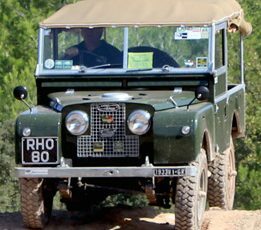 May 9th opening registrations of the 13th edition of the Land Rover Party! 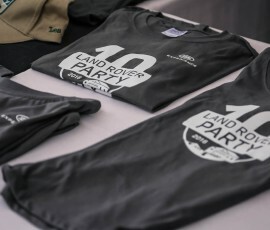 DO NOT MISS THE VIDEO OF THE LAND ROVER PARTY 2018 WITH THE BEST MOMENTS OF THE LAND ROVER 70 ANVERSARIAN CELEBRATION! 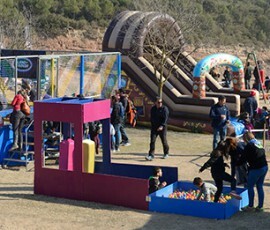 CHILDREN AREA WITH BOUNCY CASTLE, TRAMPOLINES. 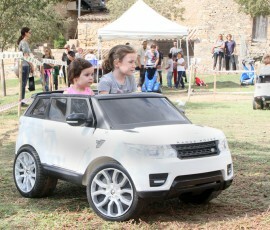 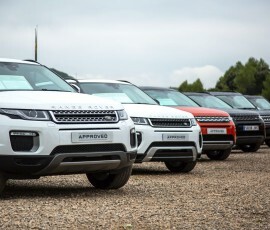 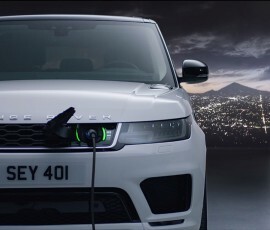 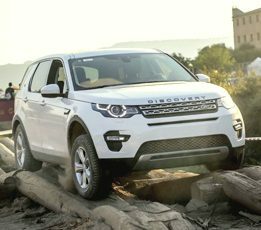 IF YOU LIKE THE SURPRISES, THE ADVENTURE AND THE FUN, COME TO FORM PART, OF THE GREAT LAND ROVER FAMILY!